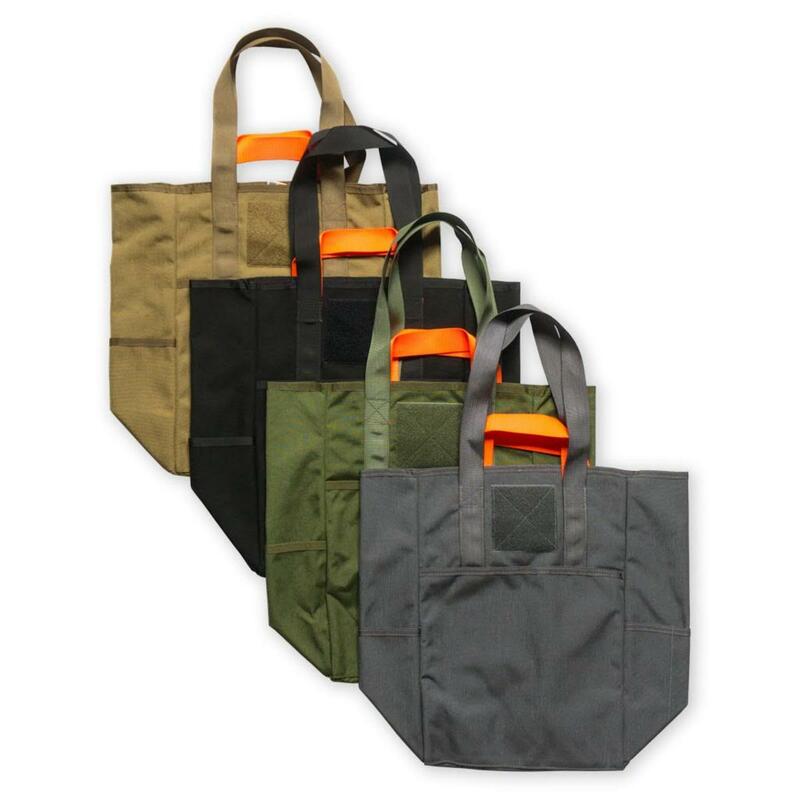 PDW&apos;s CaB-2 tote bags ($49) aren&apos;t your average reusable bags, these are made from durable 1000D Cordura nylon that can haul a bit more than the average grocery store purchase. Whether you use it for the market or to carry firewood to the camp site, the bag is ready and ruggedized for all of the above and then some. It&apos;s also got a shorter strap and a longer strap for hand or shoulder carry and there&apos;s pockets for things like water bottles, tablets, or magazines. 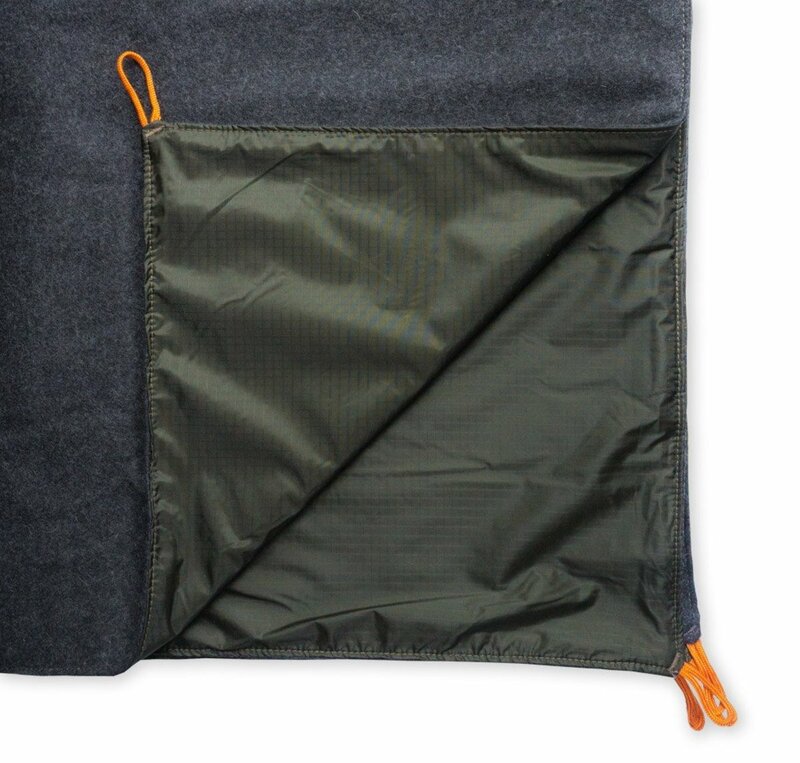 They&apos;ve also designed the perfect companion to the bag, a Technical Picnic Blanket ($189). 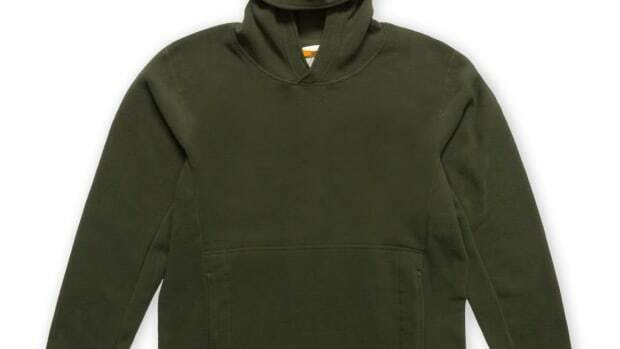 The versatile blanket can be used for various applications and is made from a blend of wool and ripstop nylon and has six staking points to secure it to the ground. 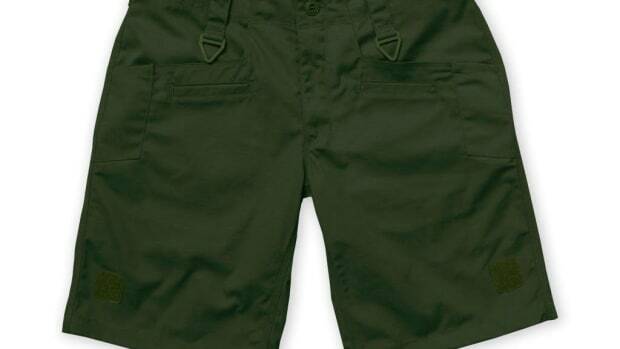 Definitely a well-made and must-have essential for any camping kit. Say hello to your new outdoor favorite. 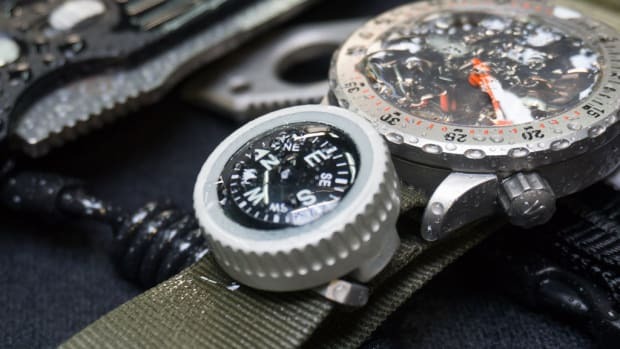 Essential kit for the NATO-wearing adventurer.